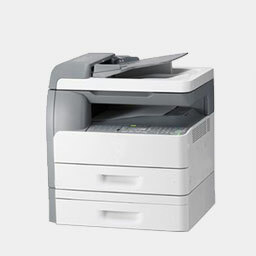 Copier A photocopier is an electronic machine that makes copies of images and documents. 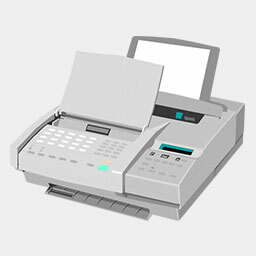 FAX A fax machine is a device that is used to send documents electronically over a telephone network. 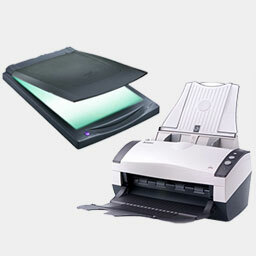 Document / Photo Scanner Please find the Best Budget Document and Photo Scanners here. 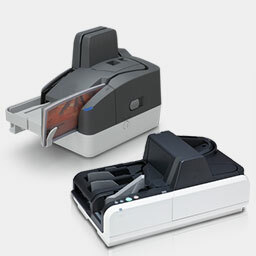 Cheque Scanner You're not one to be limited. Now you don't have to be. 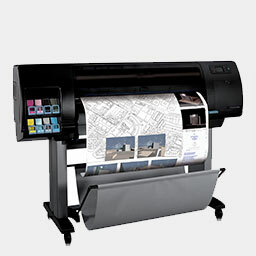 Production Printing System Explore our range of production printers for commercial or in-house printing. 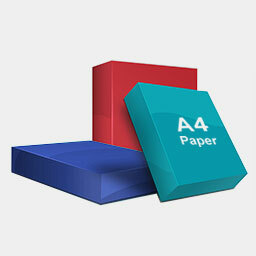 Paper Let go with our own products. 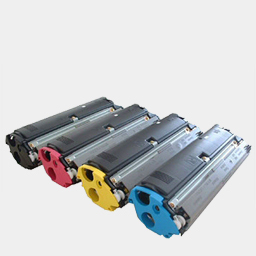 Toner Cartridge You’ve got printing questions, we’ve got answers. 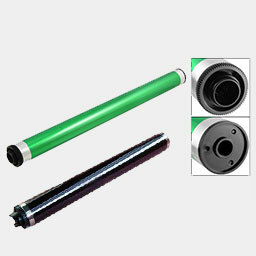 Drum Let go with our own products. 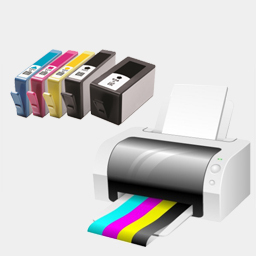 Cheque Scanner Ink Cartridge Ideal for transaction printing including check paper, recycled grades, and tablet bond papers. For The imageRUNNER 2545 / 2535 / 2530 / 2525 / 2520.